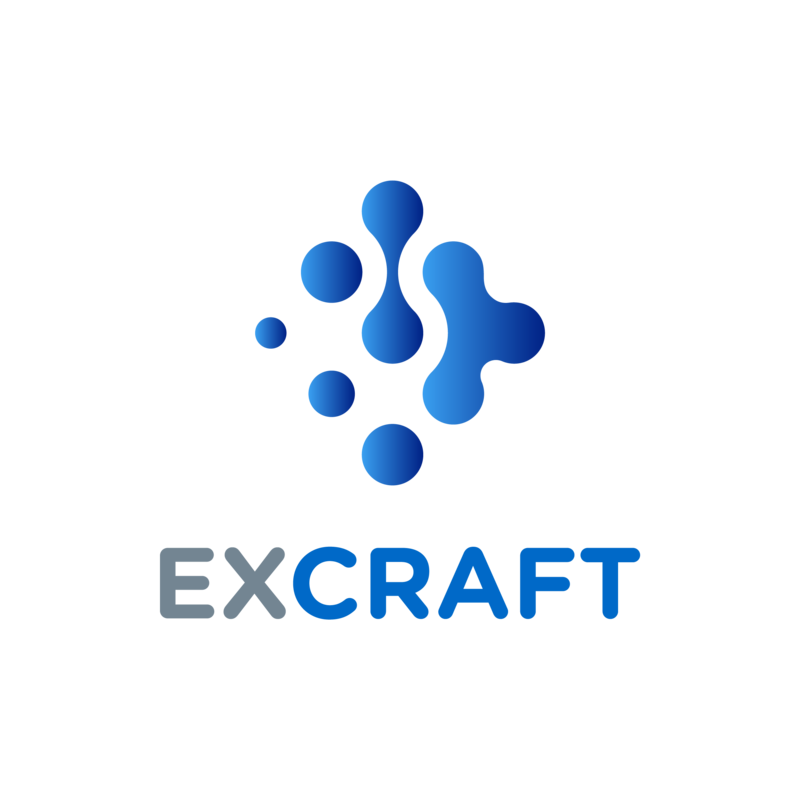 Please login to your Excraft account, go to ‘PROFILE’, then click ‘Setup’ in the 2-Factor Authentication section. Step 2: Once installed, open the Google Authenticator app on your device, and create an account. Tap ‘+’ to either scan a barcode or enter the provided 16-digit key manually. These will both be displayed in step 2. Your account name can be set to easily identify corresponding codes. Please note, if you are having trouble scanning the barcode, you can try moving your device further away from the screen until it registers the barcode. Step 3: Enter the 6 digit number generated by your Google Authenticator app into Excraft .